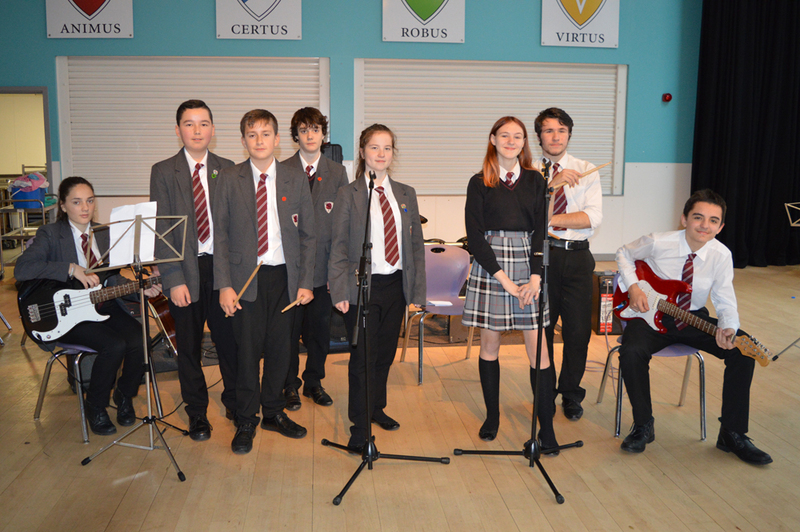 Students from The Oakwood Academy performed at a variety of acts for the Christmas Extravaganza on Thursday 7th December. All performances were outstanding and show the skill and dedication that our students excel in for Expressive Performing Arts. Students participated in a choir, musical ensembles, a dance performance, a drama enactment and even a fashion show. Miss Johnson who had worked with the students said she was immensely proud of the professionalism and commitment shown by the students. 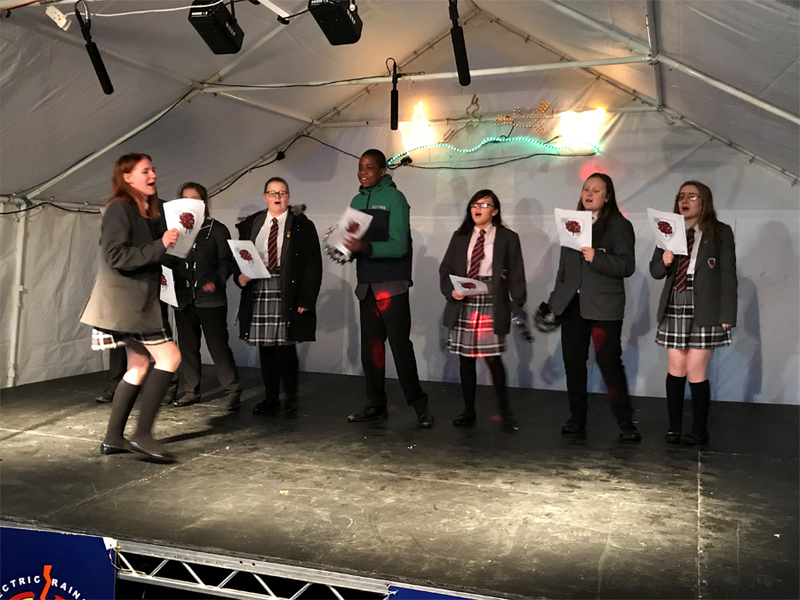 The Oakwood Academy choir performed at The Bestwood Church Christmas Festival on Thursday 30th November. Our students have been involved with this event for the last few years and their performance was outstanding again even singing outside in the snow. Mr Gillott accompanied his choir and said “I am very proud of our students, they showed our community what talent we have here at The Oakwood Academy. Well done to Corey, Lily, Jessica, Goodnews, Olivia, Jade and Jodie.